ecoalianza – Page 2 – Eco Alianza de Loreto | Loreto, B.C.S. Four films – two magical nights under the stars! Join us in our enchanting outdoor courtyard for Eco-Alianza's first annual “One Ocean Film Festival” - a two-evening event that explores the miracles of the ocean that we all share. Come for one evening or come for both! 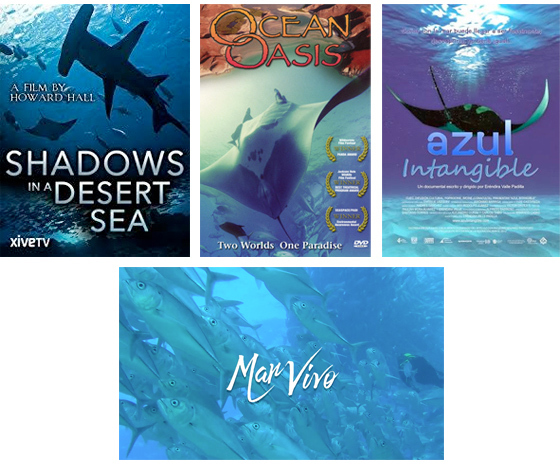 This year's festival offers four captivating feature films shot almost entirely in the Gulf of California and the Baja Peninsula and are perfect for both English and Spanish speakers. 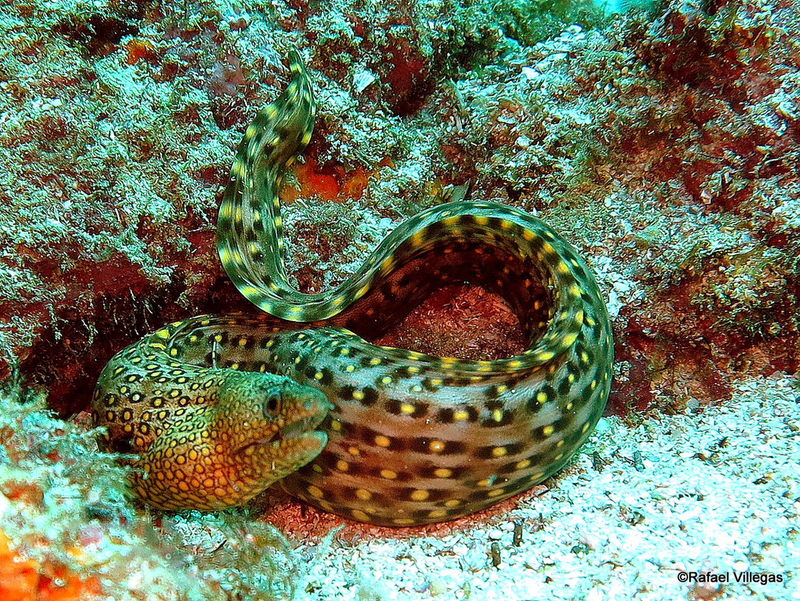 The stunning images in these films communicate the message: we share these waters with some of the most amazing creatures on the planet. 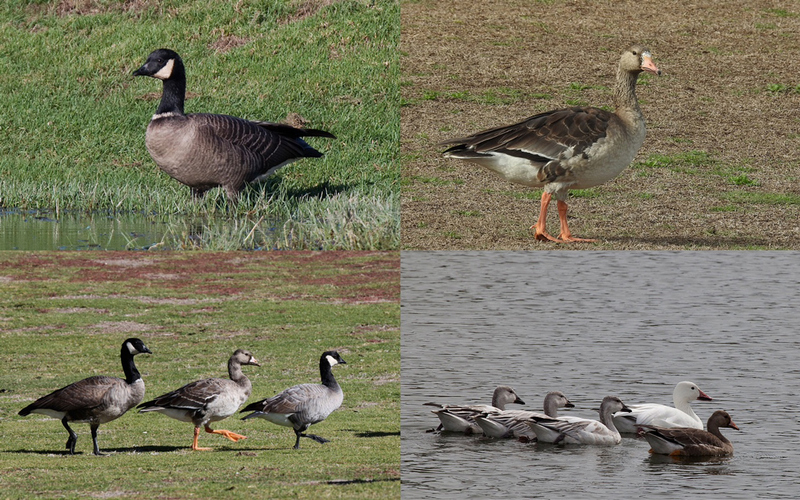 They are creatures and habitats worth conserving. 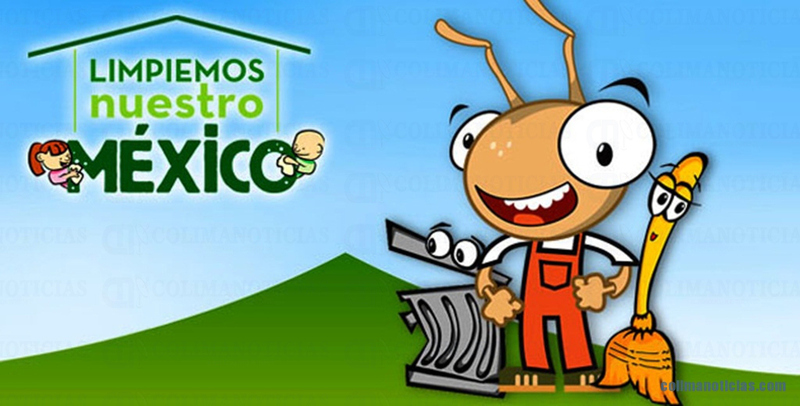 The Bay of Loreto National Park, Eco-Alianza de Loreto, and homeowner groups in Loreto Bay and Nopoló invite the community to participate in the national campaign "Limpiemos Nuestro México" to clean up litter on February 25 beginning at 8 a.m. The event officially continues until 1 p.m., but participants can stay as long as they like. 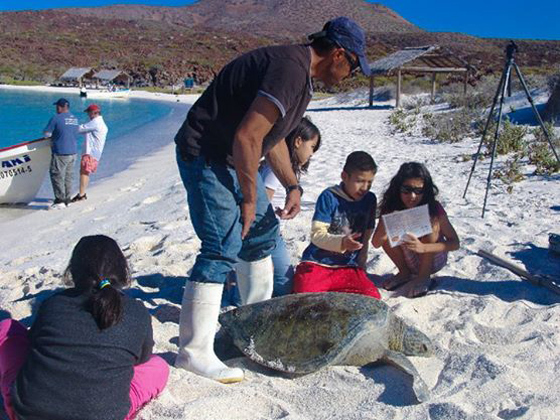 Later this month, the talk around Loreto will be all about sea turtles! One of Eco-Alianza's regional partners, Grupo Tortuguero, will hold its 20th anniversary, and its annual meeting and workshops, right here in Loreto, and you are welcome to take part (see instructions below). 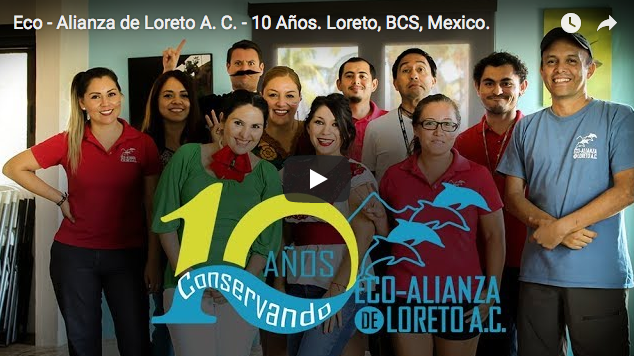 For those of you who were unable to attend the Gala last month, here is a link http://ecoalianzaloreto.org/10-years-of-eco-alianza-de-loreto-a-c-video/ to Eco-Alianza's video, Ten Years of Conservation. The film was produced by volunteer Pepe Cheires, with amazing wildlife footage donated by Rick Jackson and Johnny Friday. 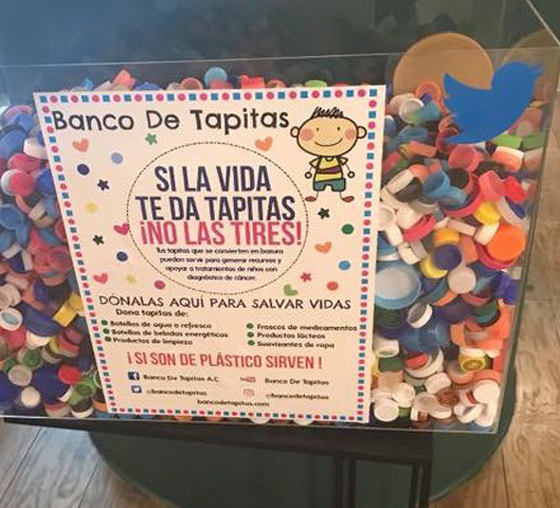 Please feel free to SHARE the video with friends and family; it offers a great explanation of what Eco-Alianza is all about. Next month, we hope to distribute a version with subtitles in Spanish. 10 Years of Eco – Alianza de Loreto A. C.
For any organization, surviving ten years is a significant milestone. 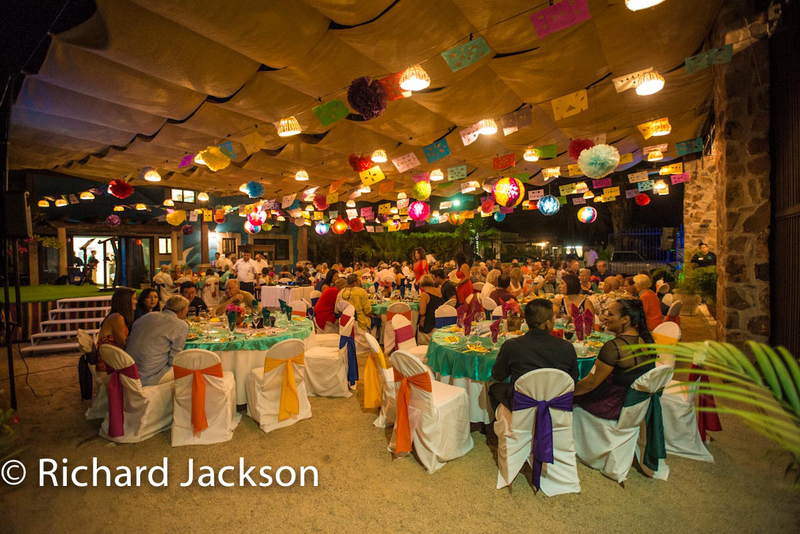 Eco-Alianza's anniversary gala marked the occasion in style on November 11, looking back to our roots, honoring community leaders, and striving forth with successful ongoing programs and exciting new initiatives. 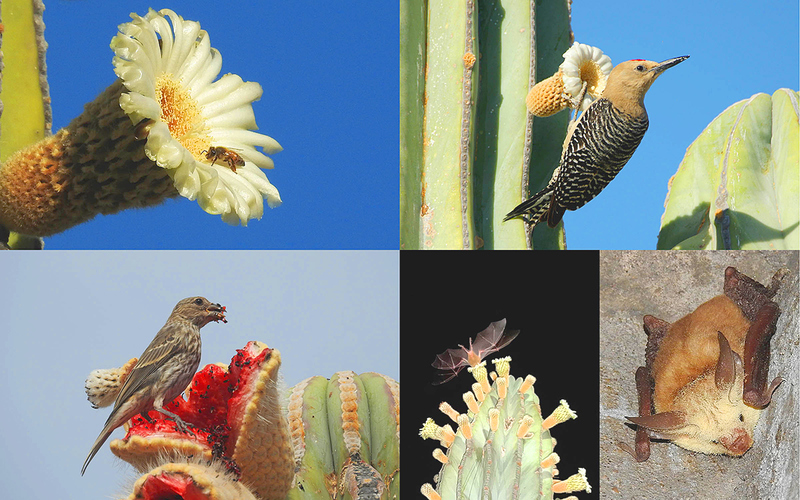 As reported in last month's Soundings, Eco-Alianza is beginning to take a more active role in a multi-institutional collaboration that began back in 1998, and has resulted in more than 40 published scientific studies concerning the Gulf of California. Leading institutions include the Scripps Institution of Oceanography at U.C. San Diego, University of California Institute for Mexico and the United States (UC Mexus), the Center for Marine Biodiversity and Conservation, and the Ezcurra Lab.